From finding, developing and producing oil and gas resources to refining, manufacturing and selling related products directly to customers and on global markets, BP keeps us all moving. It looks to develop innovative ways of lowering emissions while meeting the world’s growing energy needs. 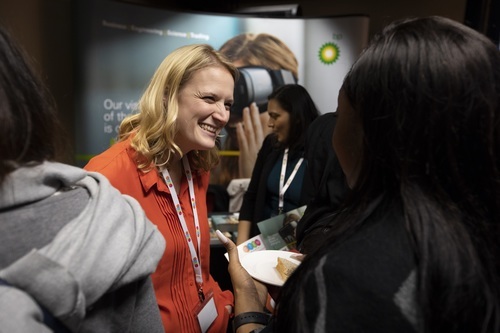 BP’s graduate and intern programmes offer the chance to become a leading professional in trading, science, engineering or business, and keep advancing. You’ll have access to a support network from senior leaders to current graduates, and learn about our focus on teamwork, respect and ambition.